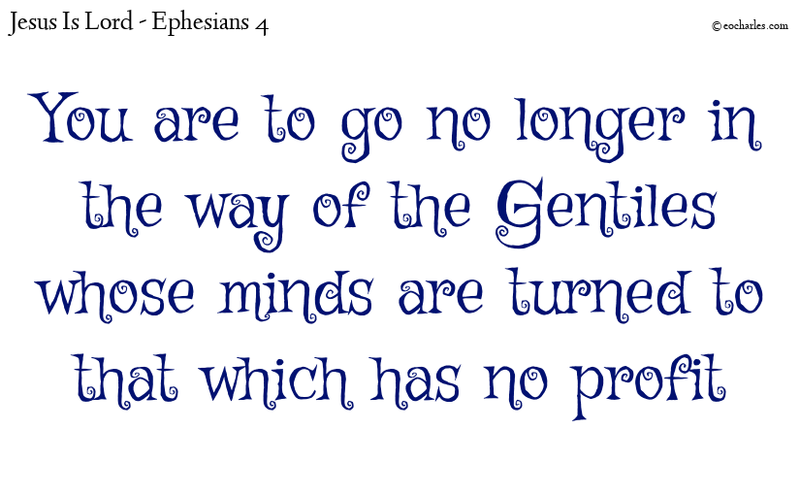 Format QuotePosted on December 6, 2018 January 11, 2019 Author Errol CharlesCategories Daily Reading, Ephesians 4Tags Do not copy the ways of the world, Do not live by the rules of the world, Do not walk in the way of the world, How is it that you let the world decide for you? are you not aware that your body is a house for the Holy Spirit? Previous Previous post: O you false men! Repent.